Looking for apartments near the University of Valley Forge? Set on 43 lush acres, Walnut Crossing provides the perfect location to call home whether you’re continuing your education or furthering your career in the field. Our Royersford apartments offer a variety of spacious floor plans featuring full-sized washers and dryers, gourmet kitchens, updated appliances, and more, to ensure you can stay focused on your studies or lesson plans. Our convenient location off Township Line Road puts Walnut Crossing at the center of it all including the area’s numerous attraction and educational opportunities. 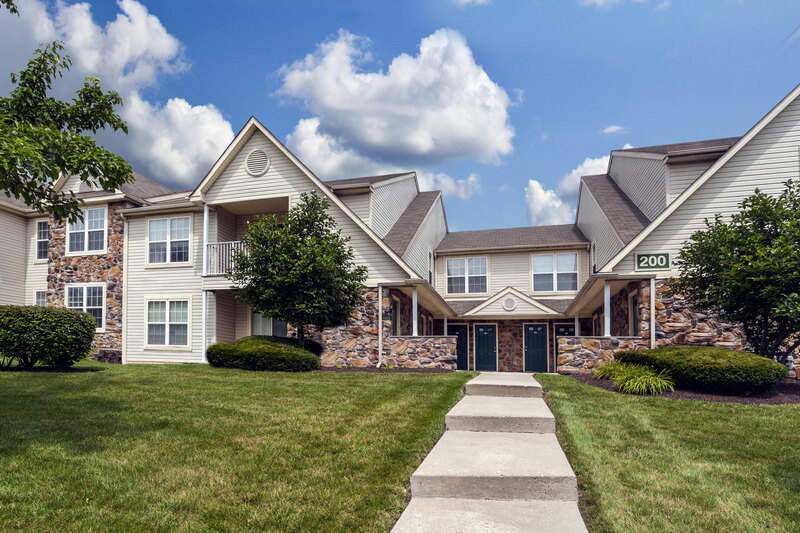 Less than 20 minutes from campus, our apartments near the University of Valley Forge provide an ideal home base. Founded in 1939, the University of Valley Forge is an intimate private Christian University serving more than 1,100 students. Formerly known as Valley Forge Christian College, the university changed its name to its current moniker in 2014. This suburban Phoenixville school offers than 50 bachelor’s programs, 9 associates programs, and 8 masters programs. UVF boasts a 12:1 student-faculty ratio and employs 33 full-time; 28 adjunct faculty. Our Royersford location, set just outside of Collegeville, is an ideal spot to take advantage of everything this beautiful area has to offer. Walnut Crossing is located just off Pottstown Expressway, putting the entire Pottstown area within easy reach. If you’re looking to stay a little closer to home and take care of your weekly errands, our rental community is close to area shopping and dining options. Target, Giant, Wawa, and more are situated less than 10 minutes from your front door. When you’re not in class or out on the town, take advantage of Walnut Crossing’s on-site amenities. Relax by our resort-style swimming pool, practice your swing at our tennis court, or burn off some energy at our state-of-the-art fitness center. Feeling social? Our new clubhouse features free wifi and a warm gas fireplace. Contact us today to learn more about our apartments near the University of Valley Forge and schedule a tour today!